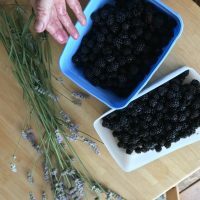 The hedgerows are alive with the sound of blackberries and the smell of honeysuckle!!!! 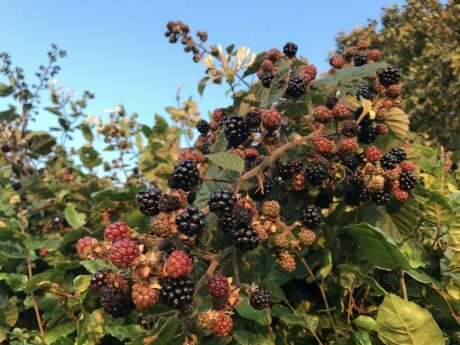 What a perfect time to be strolling around the hedges here at Wood Farm, I have never seen so many delicious berries and seem to be living with black stained fingers at all times, what a delight! Ideal for pies and crumbles now (we have apples too) or to be stored in the freezer for winter time.